Texas Lt. Gov. Dan Patrick (Miguel Gutierrez Jr./The Texas Tribune) and President Donald Trump (Carlos Barria/Reuters). 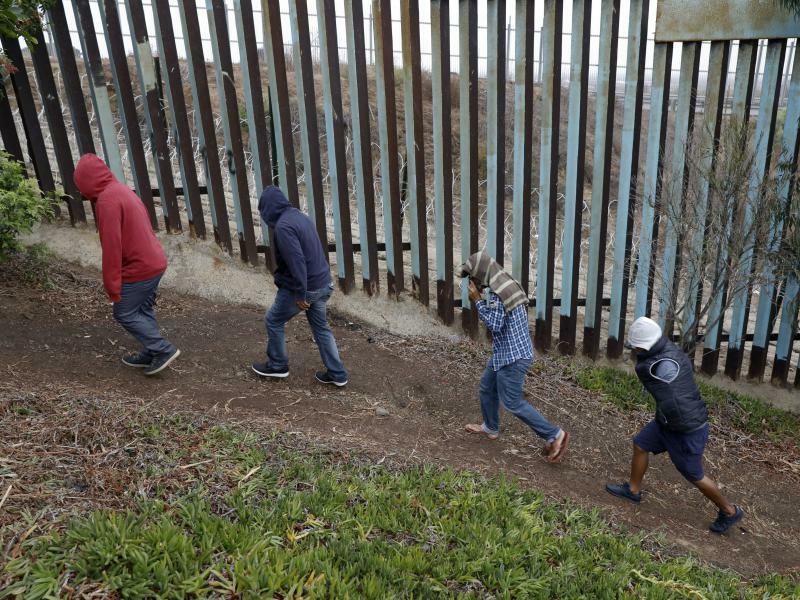 Texas could help build President Donald Trump’s long-promised border wall, the president suggested Thursday — an idea that apparently came from the state’s outspoken lieutenant governor, a vocal advocate for border security. At a McAllen roundtable Thursday with a number of Texas officials, Trump said Lt. Gov. Dan Patrick — a Republican who visited the White House earlier this week to talk border security — had offered to play a role in the wall’s construction. “One of the things that Dan Patrick suggested, which I thought was very interesting, was: Give the state of Texas a relatively small amount of money — they’ll build a wall themselves, cause they wanna build it,” Trump said Thursday afternoon at a McAllen roundtable. It’s unclear how serious Trump is about the proposal. Neither the lieutenant governor’s office nor the White House immediately returned a request for comment. The comment came on day 20 of a partial federal government shutdown — the result of a stalemate between Trump and Congress over Trump’s signature campaign promise. A number of Texas officials joined Trump at the border Thursday afternoon to discuss the need for border security, including both of the state’s U.S. senators, Patrick himself and Texas Attorney General Ken Paxton. Patrick traveled to the White House Tuesday and met with the president’s son in law, Jared Kushner, about border security issues and the president’s Monday night televised address on the border wall. A Trump ally who chaired the president’s 2016 campaign in Texas, the lieutenant governor has expressed support for a border wall. And in a series of public addresses on Wednesday, Patrick spoke of the need for a border wall stretching from Brownsville to Falcon Lake, a distance of under 200 miles — shy of the 1,200-mile wall Trump has sometimes called for. Patrick also pledged on Wednesday that Texas’ biennial budget, which will be crafted over the next several months, will contain $800 million for border security, the same amount it included in the current two-year budget. 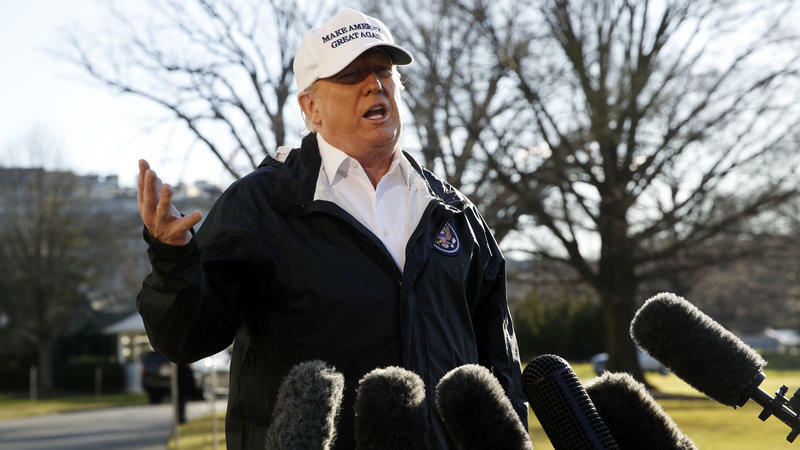 President Trump says he is willing to declare a national emergency if Democrats don't go along with his demands for $5.7 billion for a border wall. Trump's campaign for a border wall took him to McAllen, Texas, on Thursday for a visit to a Border Patrol station and a roundtable discussion with local officials, before heading to the Rio Grande. 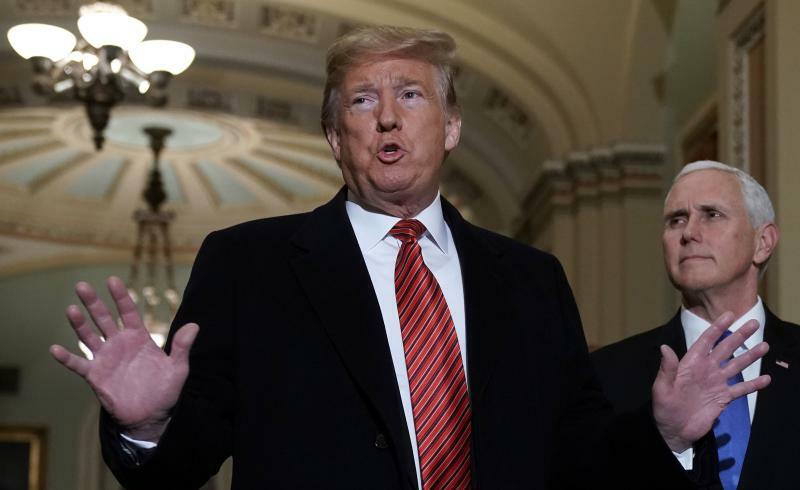 President Trump abruptly halted spending talks at the White House on Wednesday, after congressional Democrats again rejected his demand for a $5.7 billion border wall. On Twitter, Trump dismissed the negotiations as a "total waste of time," as a partial government shutdown stretched into its 19th day. He added, "I said bye-bye, nothing else works!" 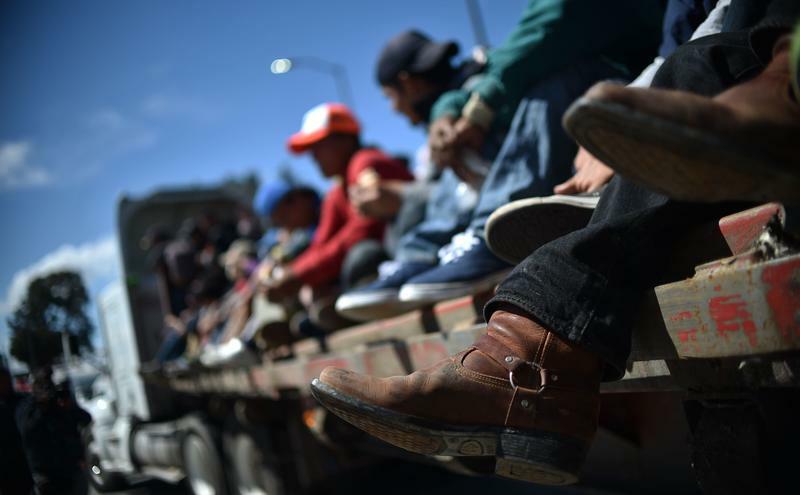 More troops are expected to be deployed to the Southern border to construct or upgrade 160 miles of fencing and provide medical care to a steady stream of migrant families arriving from Central America, according to military sources. The deployment and fence construction along the California and Arizona borders would be paid for by the Pentagon, from the Department of Defense's discretionary funding. 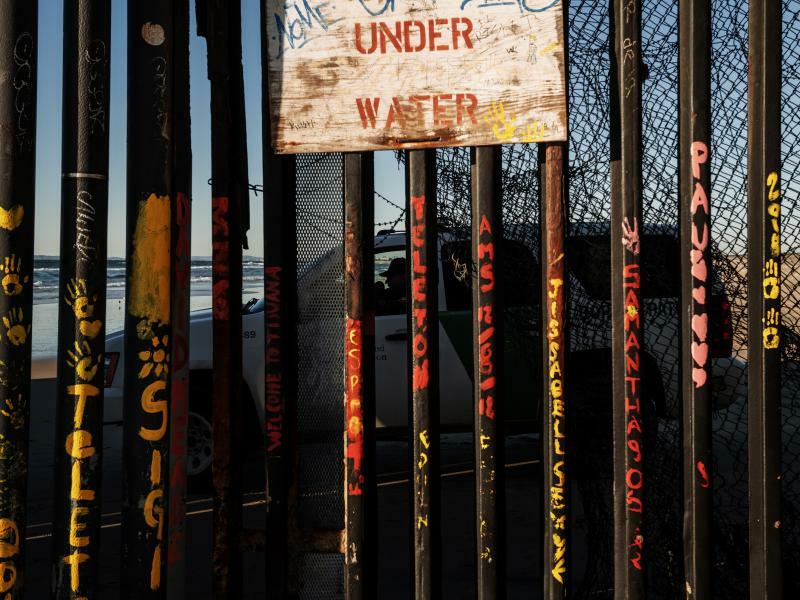 A 7-year-old Guatemalan girl who crossed the southern border into the United States illegally earlier this month died of dehydration and shock after being apprehended by the U.S. Border Patrol in New Mexico.